Create something from the heart for an awesome teacher in your life! Surprise them at the end of the year with a fun, customized gift. 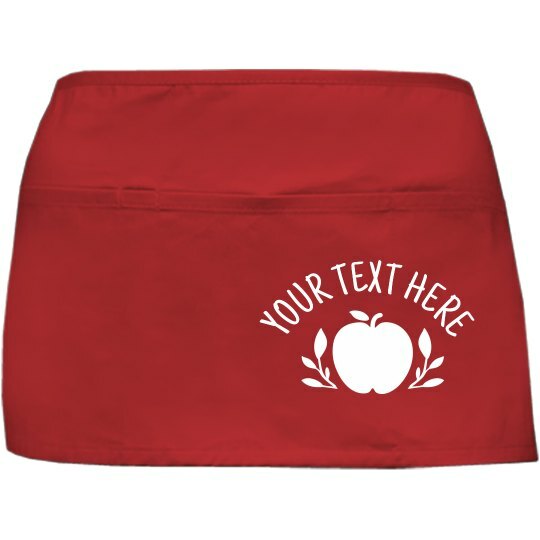 Add your own text to this trendy apron to let your teacher know how great they are.